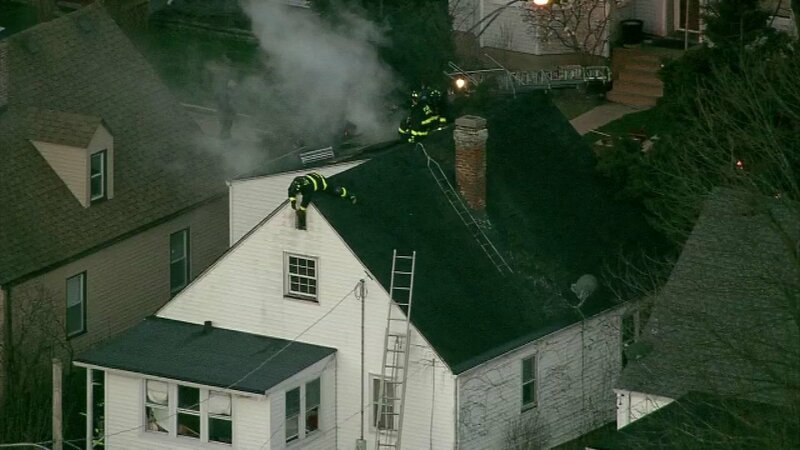 CHICAGO (WLS) -- A man in his 70s died Friday after firefighters pulled him out of a home on Chicago's Northwest Side. When crews responded around 6 a.m. to the home in the 5000-block of North Oak Park Avenue, they saw smoke coming out of the roof. Firefighters found the elderly man in the living room. He was rushed in critical condition to Presence Resurrection Medical Center, where he later died. His identity has not yet been released. The flames were extinguished by around 6:20 a.m. Fire officials said the blaze appears to have started in the basement and quickly spread to the first floor. The Chicago Police Department Bomb and Arson Unit was called to the scene. The cause of the fire remains under investigation.